March 11, 2015 by Citrus. 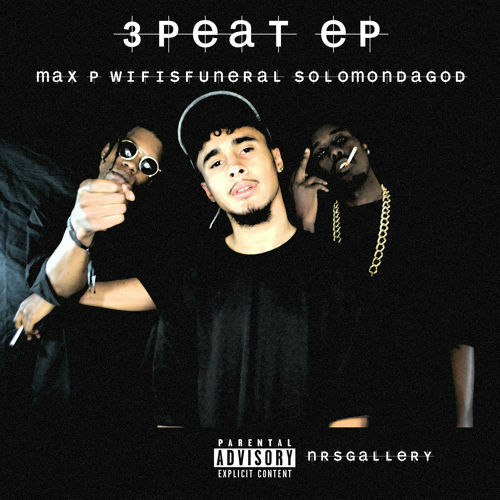 Max P, Wifisfuneral and Solomon Da God link up for this brand new 3-track EP titled 3 Peat. These consistent, quality EP releases from Wifisfuneral easily makes him one to watch for in 2015. Expect him to make some solid waves in South Florida this year. Stream the new EP above, download link provided below.